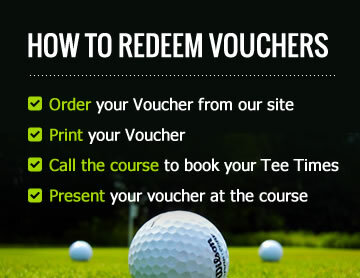 Buy discount golf vouchers in Bellarine Peninsula VIC and save on green fees. 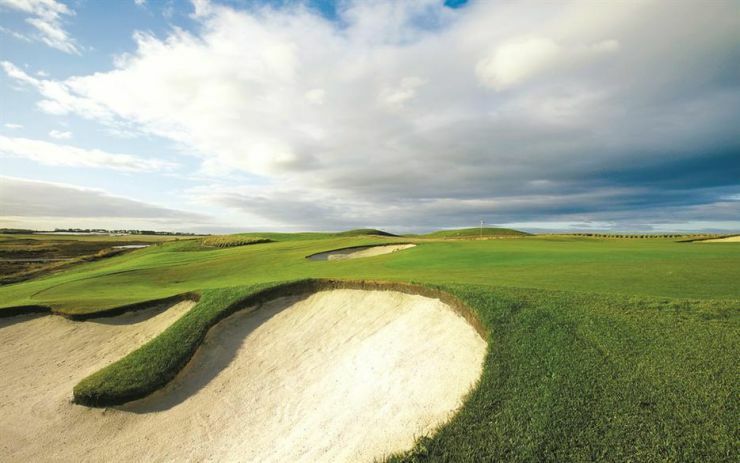 The Sands Torquay Golf Course was recently rated in the top 100 Golf courses in Australia by Golf Digest magazine. The Beach Course is a wonderful test of any golfer's ability. Offering everything that makes golf such a superb game. 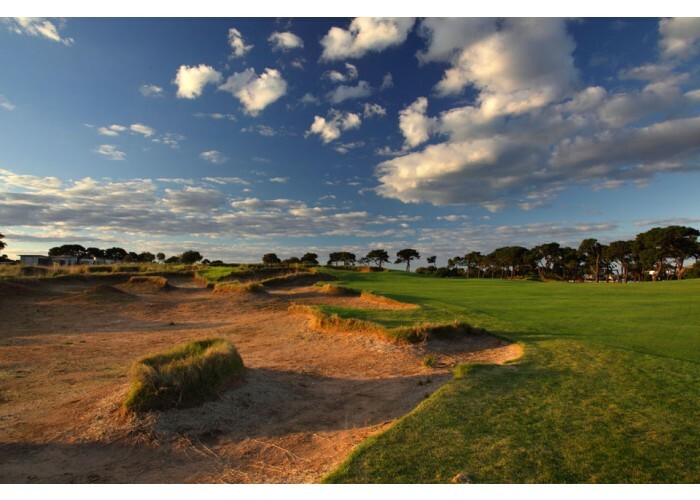 The Creek Course is characterised by gently undulating couch fairways, huge, deep bunkers filled with yellow sand, and by firm true greens surrounded by interesting bumps, swales and hollowsThe Creek Course is regularly compared to some of Melbourne's best Sandbelt courses.